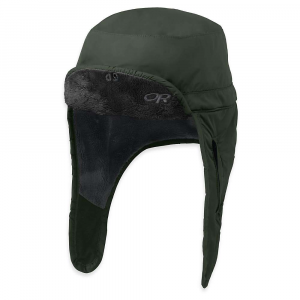 When the weather turns nasty, don Carhartts Mens Acrylic Watch Hat to keep warm. 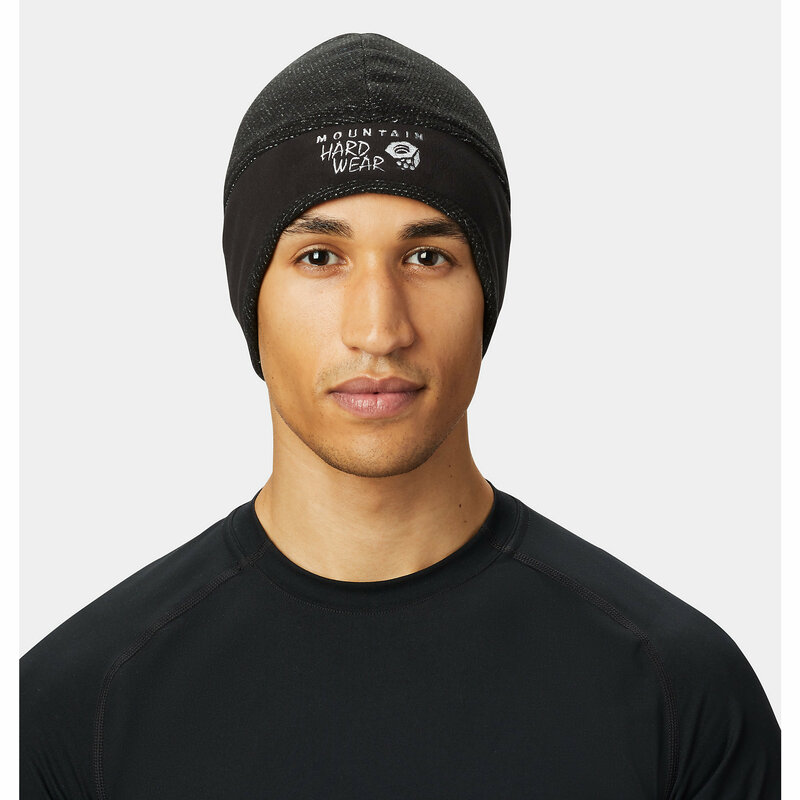 100% acrylic jersey comfortably shields your head. Logo label on front. One size fits most. Made in USA. Colors:Blue Green, Brite Orange/Heather Grey, Dark Blue, Dark Green/Driftwood, Driftwood. 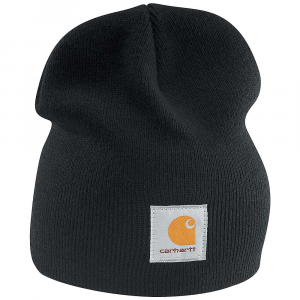 Carhartt Style No. : A18. Size: One Size Fits Most. Color: Brite Orange/H Grey. Gender: Male. Age Group: Adult. Material: Acrylic. Type: Headwear. 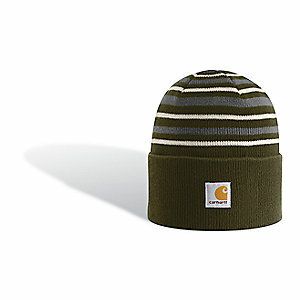 Here's a Carhartt favorite: Our 100 acrylic rib-knit Watch Hat. 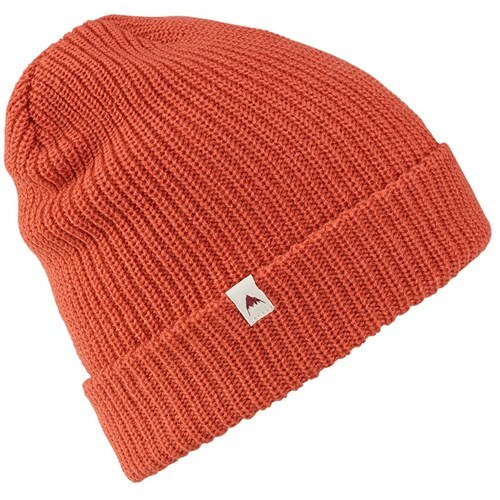 Carhartt customers have been counting on this knit favorite for years. It's a comfortable one-size-fits-all that knows how to keep you warm. 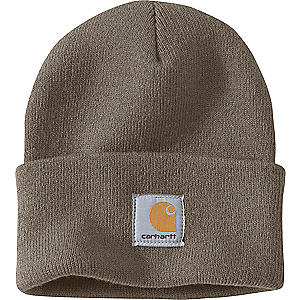 The Carhartt logo is featured on the front. 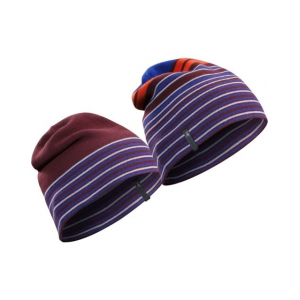 The hat comes in thirteen great colors -- something to coordinate with just about any and all of our other workwear.